The children in Key Stage 2 excelled in P.E last term with all children progressing at least 1 whole level on their P.E trackers from the start of the year. 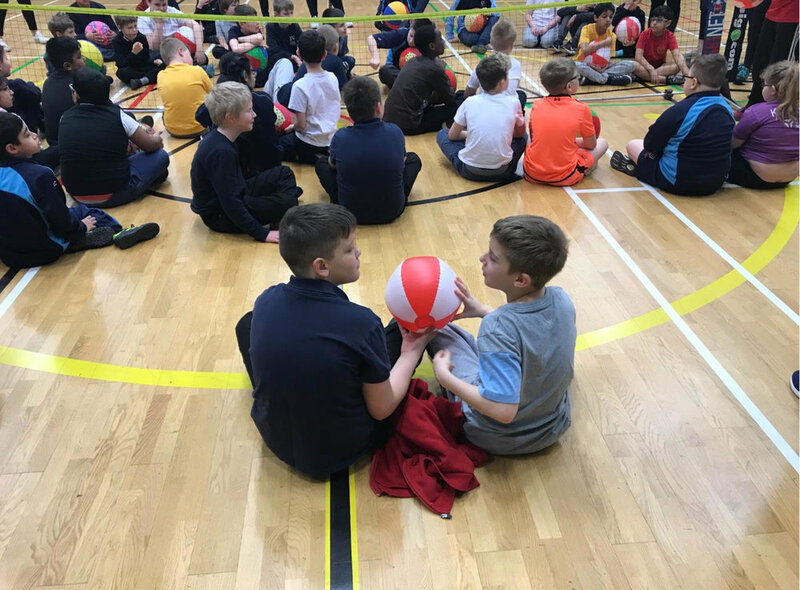 Some children in Key Stage 2 also attended a sit down volleyball tournament at the Huddersfield Leisure Centre, playing 4 games: winning three and drawing one! The Year 6 children have been working on their swimming certificates and swimming badges aiming to achieve Level 4 by the time they transition into Key Stage 3. They have made amazing progress!